The Melon PatchRecord Owner? Log in. Bath is located 20 minutes from downtown Kingston west on the Loyalist Parkway. Closed Sunday . Tues-Sat 10a.m. 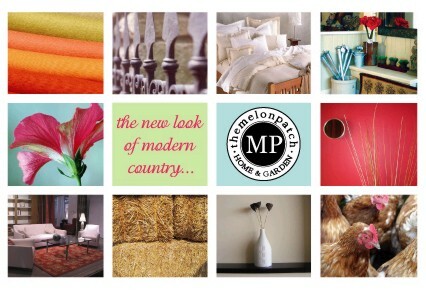 to 4 p.m.
Our store is an eclectic mix of old and new witth a fresh take on Modern Country. Have something to say about The Melon Patch?